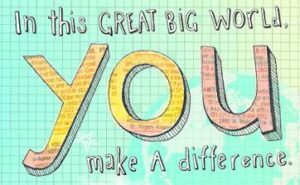 I Make a Difference Mural – This Week Only! Our Grades 3-5 RE class is learning that each of us ~ young and not so young, long-term member or short-term friend ~ gives to our church in many ways. They are inviting everyone to add a paper hand cut-out to the mural that they have hung in Fessenden Hall. Please write you name along with what you do to help support our faith community. 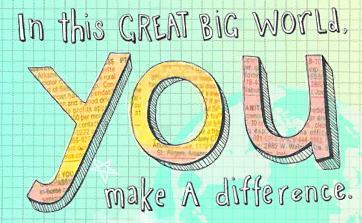 And while you’re there, be sure to read what others have shared.